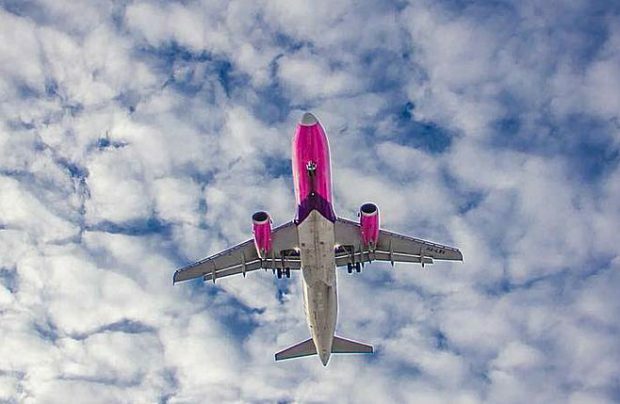 Eastern and central European low-cost carrier (LCC) Wizz Air plans to station a third aircraft at Georgia’s second biggest city of Kutaisi, ahead of the launch of six new services. Just eight months after allocating a second aircraft to the Kutaisi base, the carrier will place another Airbus A320 there by the 1 August this year, when the new routes to Eindhoven in the Netherlands, Bari in Italy, Copenhagen in Denmark, Basel-Mulhouse-Freiburg in France, Tallinn in Estonia and Brussels-Charleroi in Belgium, get under way. Wizz Air, which began operating from Kutaisi International Airport (KUT) in 2012, is exploiting the air transport opportunities provided by an open-skies agreement between Georgia and the European Union. In the first nine months of 2018, the airline acquired an 11 per cent share of the country’s air travel market, placing it amongst the top three airlines in the local market, according to data from Georgia’s Civil Aviation Agency. Last year, Wizz Air carried 643,000 passengers on its Georgian routes, representing an 88 per cent year-on-year growth, putting local airlines under pressure, Russian Aviation Insider notes. The six new routes bring an additional 98,000 seat capacity to the low-cost carrier’s Georgian network, resulting in more than one million seats going on sale in 2019.